On last Sunday, LBI had discussed a feeding project for around 150 pupils at Amani Education Center with Ground Power Company Limited supported by Ms. Tomoko, JOCV. And today, we got 80 packages of fresh processed soya products from the factory in Migori. WhatWhat a swift action! 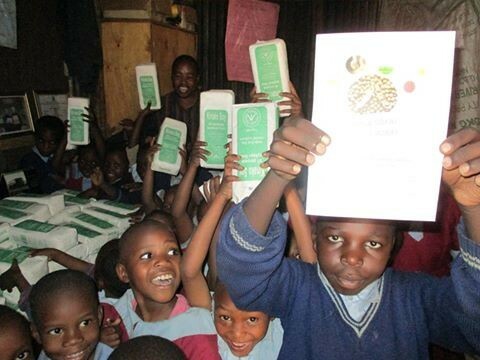 Children and teachers are very happy to get nutritious presents from Migori. From next week, the feeding program at Amani Education Center will be improved for more nutrition and more healthy condition for children.